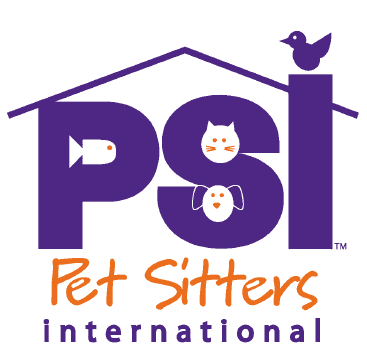 Please contact our friendly team of pet care professionals about our pet sitting, pet grooming, or other services. We may be reached by phone at (808) 699-6333 or by completing the form below. Thank you and we look forward to speaking with you! Interested in becoming an Employee? Please click here to apply!